Innovative sculptures set in the renowned gardens of The Nurtons. 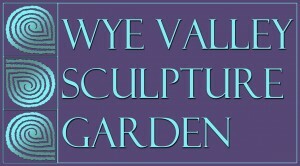 The garden sits in a tranquil and secluded setting on a gentle sunny slope in the heart of the Lower Wye Valley. The garden has been established over the last 40 years and throughout this time it has been managed organically. Abundant herbaceous borders, a pond, woodland areas, an orchard and meadows all provide a rich habitat for wildlife. 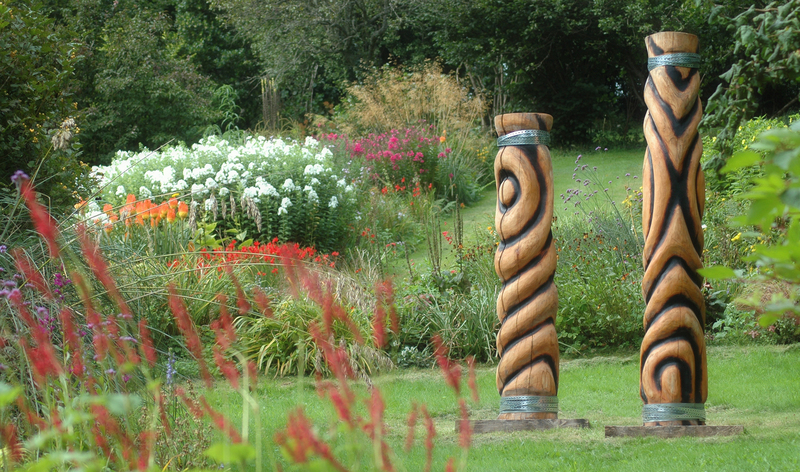 A series of sculptures by local artist Gemma Wood has been positioned harmoniously around the garden. Many of the pieces are made from materials sourced locally. The work reflects a life time spent exploring the compelling beauty of the Wye Valley; physically, spiritually and artistically. For more information, including opening times, please go to the Sculpture Garden website. The Nurtons, Tintern, Chepstow, NP16 7NX (directly opposite The Old Station on the A466 just north of Tintern).